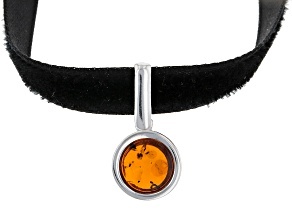 What better way to wear a piece of history than to put on an amber necklace. 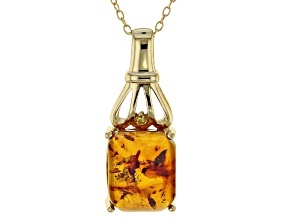 Pretty, polished amber's warm tones showcase trapped flora and fauna from potentially millions of years ago. 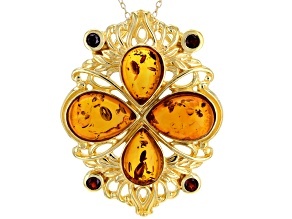 From light yellow and green to gold and deep umber, amber's natural color scale offers many matching opportunities. 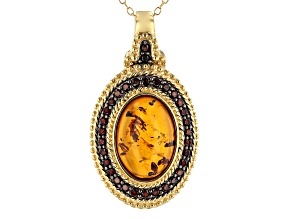 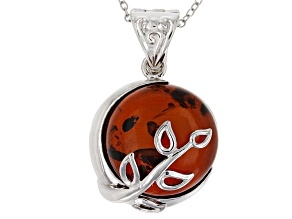 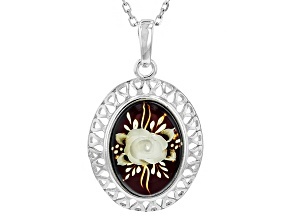 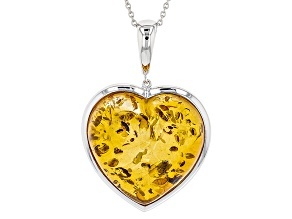 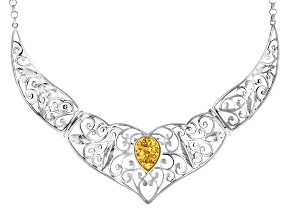 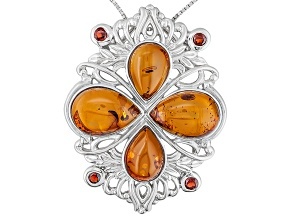 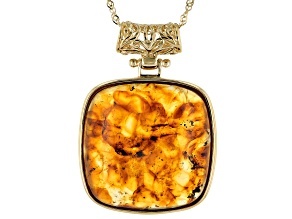 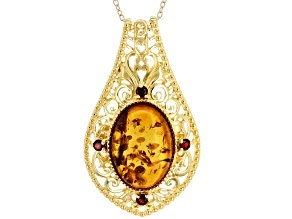 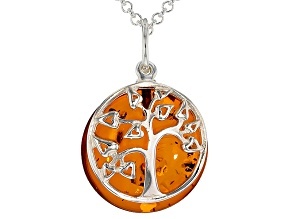 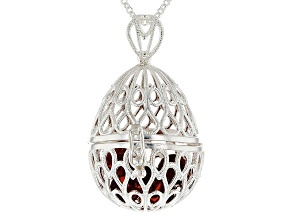 Browse JTV's selection of stunning amber necklaces for adults to find your new favorite. 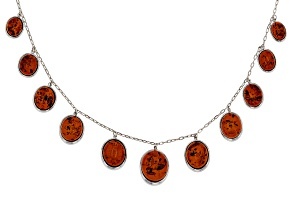 And while you're here, be sure to explore amber earrings and bracelets, too. 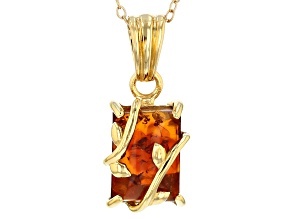 Beautiful amber is fossilized tree resin that often includes fascinating plant and animal materials. 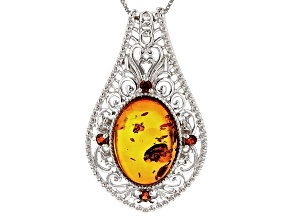 Yes, amber features inclusions like any gemstone, but these are pieces of ancient life on planet earth! 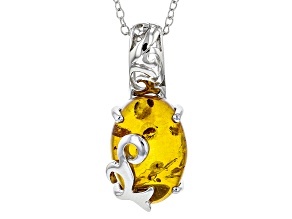 Any lover of paleontology or archeology will love getting amber necklaces as a gift. 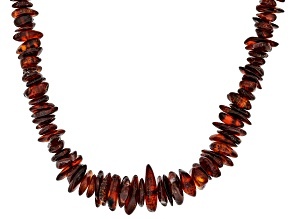 But amber doesn't just appeal to natural history buffs: for thousands of years people have set amber into jewelry, recognizing its honey hues as beautiful in their own right. 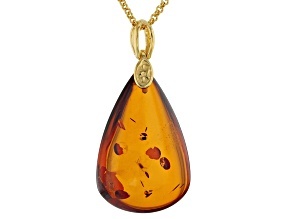 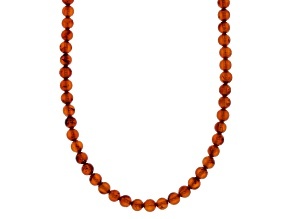 Pair amber necklaces with other sunny gemstones, like yellow diamonds or yellow topaz. 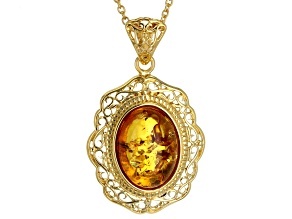 Stunning citrine is another gloriously warm-toned gem. 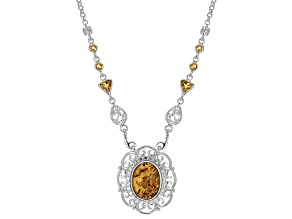 JTV's selection of amber necklaces includes designs that combine the warmth of amber with the sparkle of zircon for a luxe look. 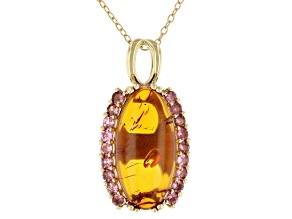 Shop gorgeous amber necklaces today and find gifts for friends and loved ones as well as pieces for your own collection. 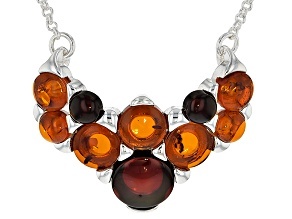 Whether you're searching for silver chains or gold, amber has the honey tones you'll love to wear again and again.